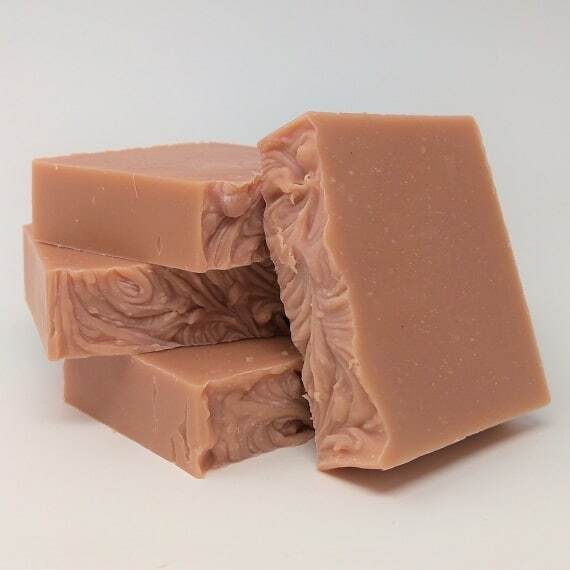 Moisturize and gently cleanse your skin with our sumptuous ROSE CLAY soap bar. 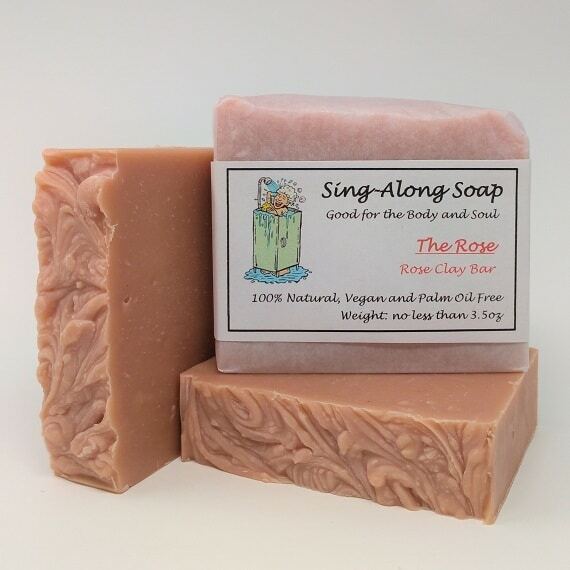 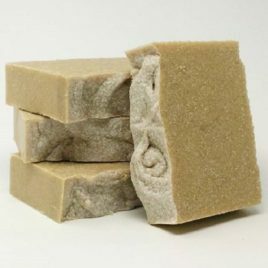 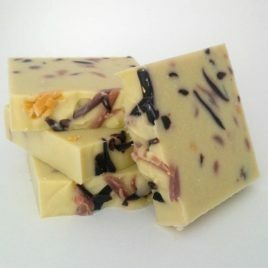 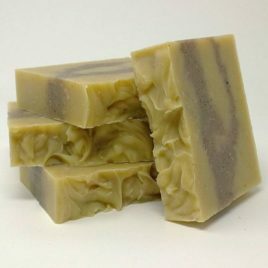 This bar soothes, heals and reduces skin irritations. 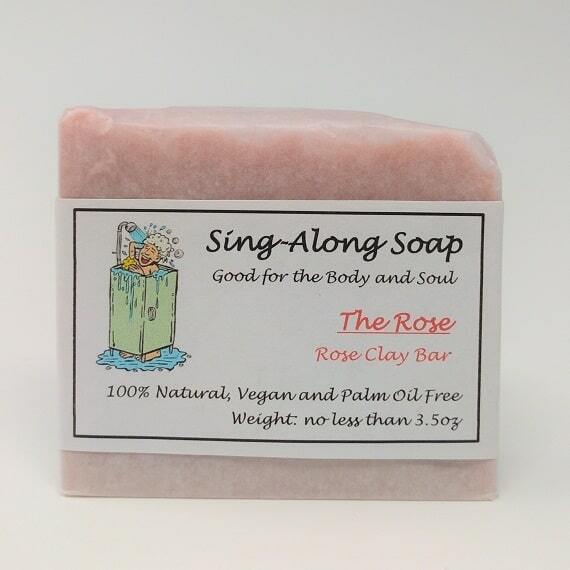 The essential oil blend nourishes the skin as well as provides a lovely light floral scent. 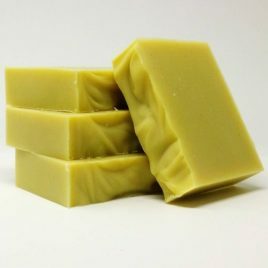 Ingredients: Saponified Vegetable Oils (Extra Virgin Olive, Coconut, Sunflower, Castor), Distilled Water, Essential Oils (Rose Geranium, Palmarosa, Benzoin, Patchouli), Shea Butter, Rose Clay, Sea Salt. 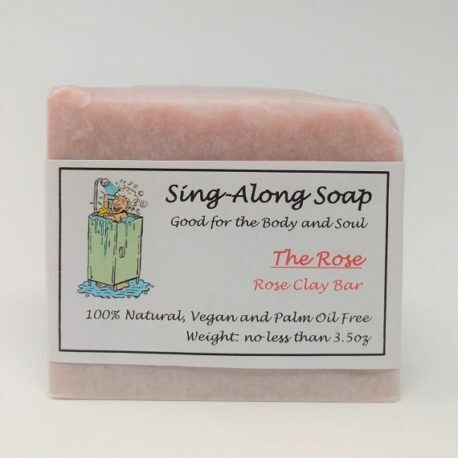 Listen to our RENDITION of this popular tune!